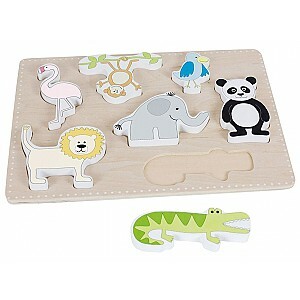 Here you can find children's puzzles with nice motifs. We have fun and developing puzzles for young and older children. 29 x 21 x 2 cm. From 18 months.